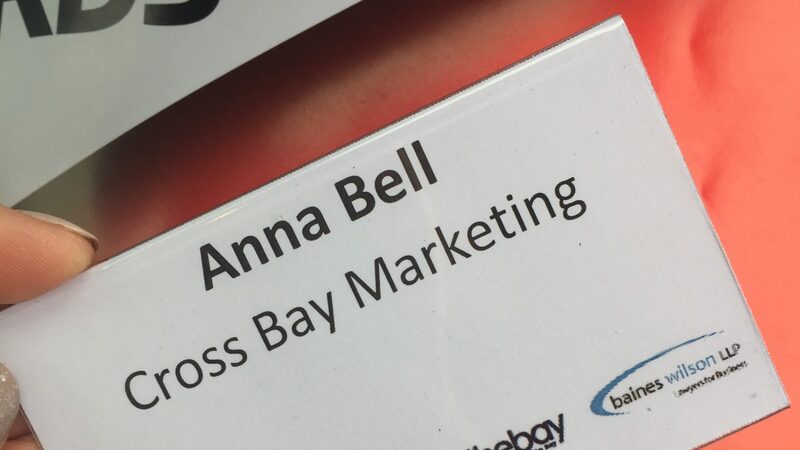 Cross Bay Marketing was founded by Anna Bell in September 2016. 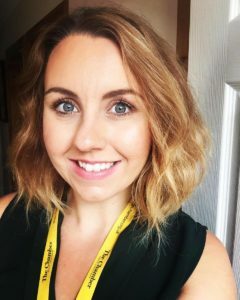 An in-house Marketing Manager for a firm of accountants for 7.5 years, I now share my knowledge, and contacts, collected over that time with the great businesses we have here in the North West of England. A proud Lancastrian, living by the sea in Morecambe, I want to support people running local businesses that don't have the time or knowledge to do their own marketing. At Cross Bay Marketing we can provide advice, strategy, support and training on all aspects of digital and traditional marketing. To discuss how we can help align your marketing activities with your business goals, please email anna@crossbaymarketing.co.uk, or call 07973663674.